I love this time of year when there is just so much fresh fruit to eat! I go crazy in the supermarket produce section because it’s all so bright and cheerful looking just begging to be put in my cart! Not to mention the size of the berries, they are so sweet and scrumptious! Last week my daughter and I felt the urge to bake and the baby, aka the puppy, was tuckered out at the time and allowed for it! 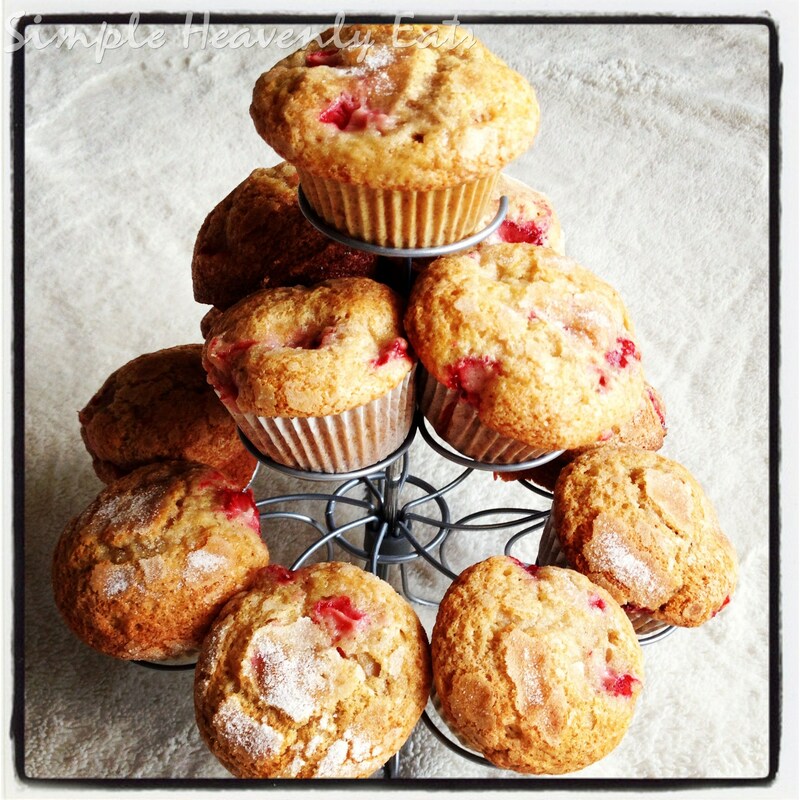 We decided on Strawberry muffins and I thought that some honey added to them would be super good, so we created Strawberry Honey Muffins. Since the puppy is napping and the kids are all playing (I have 5 here at the time!) I’m going to make this post short but sweet, hehe, literally sweet! 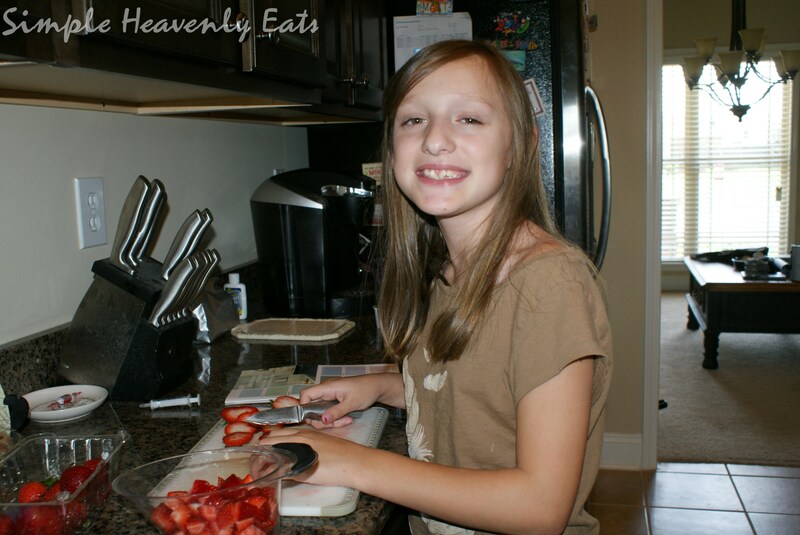 I’m also hoping to maybe have time for one more post after this, I have some great recipes backed up! 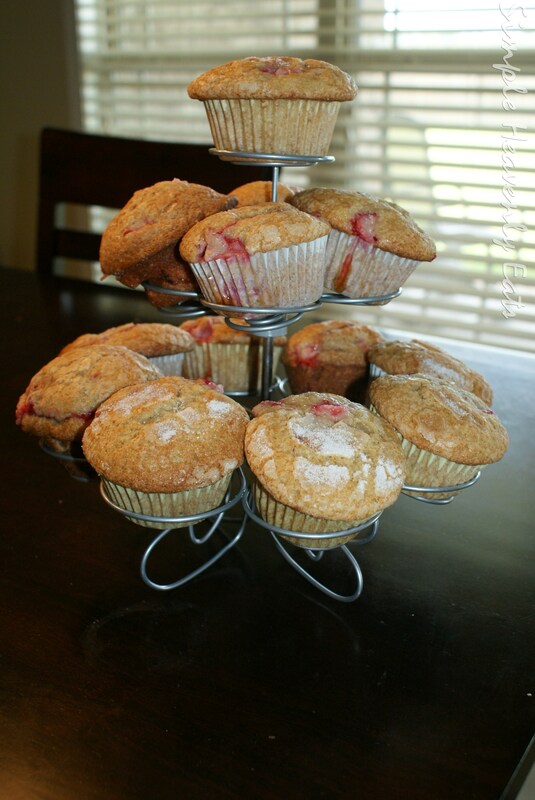 These muffins are so amazing, it made around 18 if I remember correctly (should have written that down!) and they did not last long at all, my son woofed them down, we all loved them. I love when then kids so thoroughly enjoy the things I make. 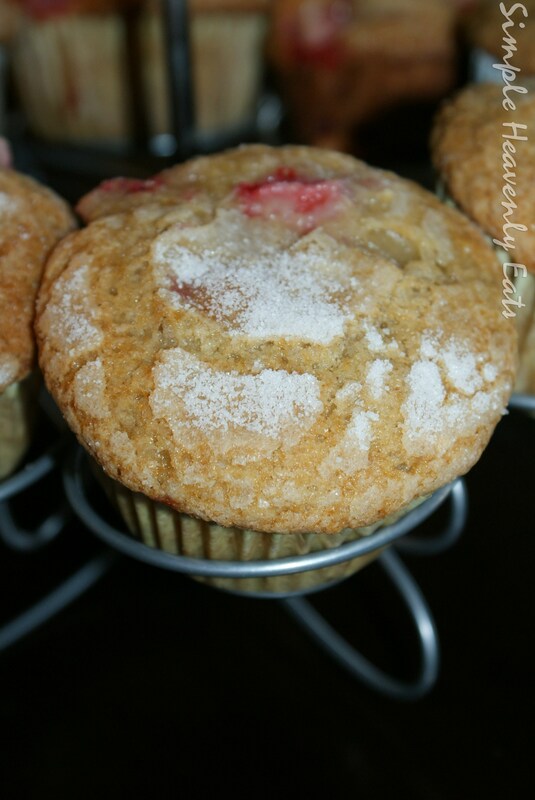 The muffins are so sweet and the honey in them gives them almost a slight chewy texture (I LOVE chewy!) you just must make these! 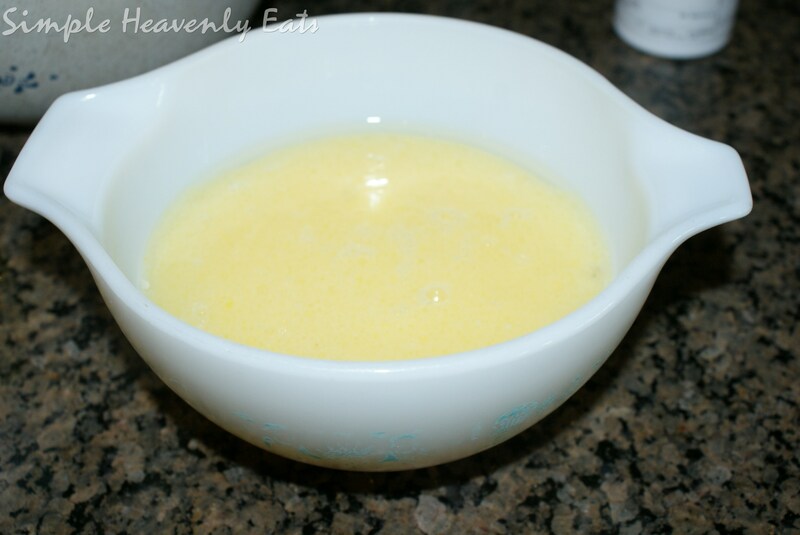 In a medium size mixing bowl beat together lightly the oil, milk, eggs and vanilla. 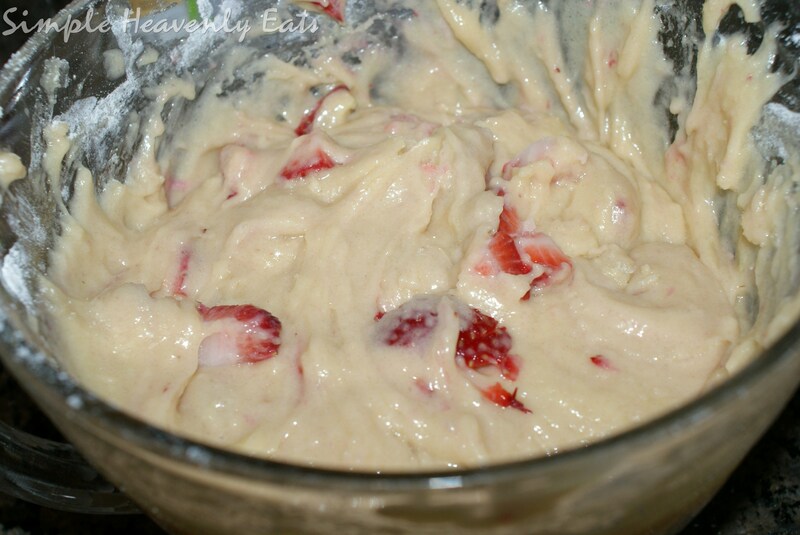 In a large mixing bowl mix flour, salt, sugar, baking powder, and baking soda. Add chopped strawberries and the honey and mix lightly until the berries are well coated. Add the milk mixture and again, mix well. If you are using liners fill the liners with batter until liner is 3/4 full with batter. 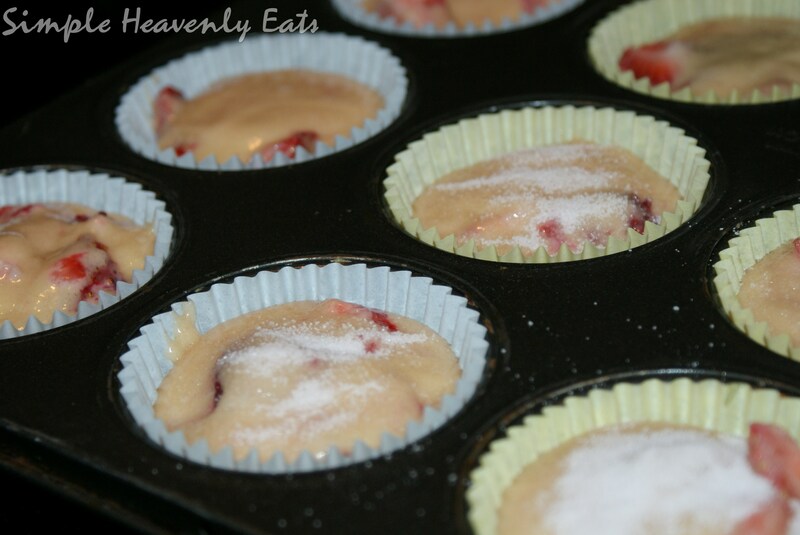 If you are not using liners make sure to grease the muffin tin well and fill 3/4 of the way to the top. 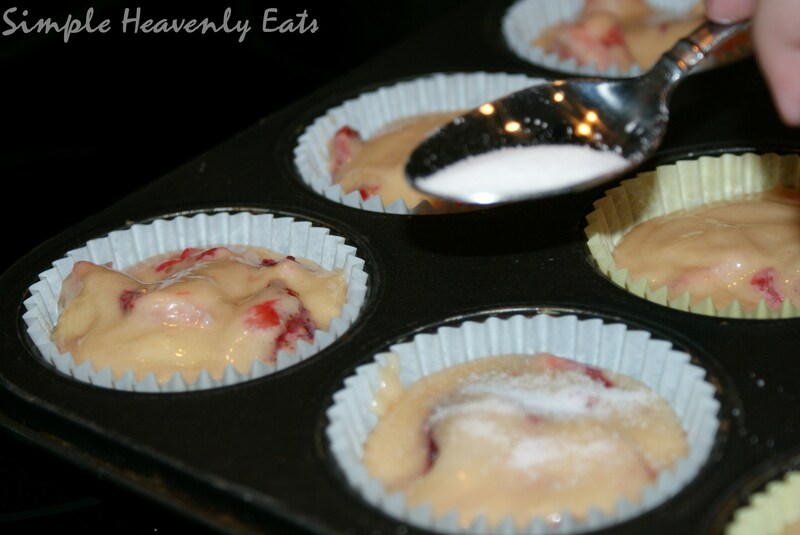 Sprinkle with sugar and bake at 350 for about 20-25 minutes or until done! 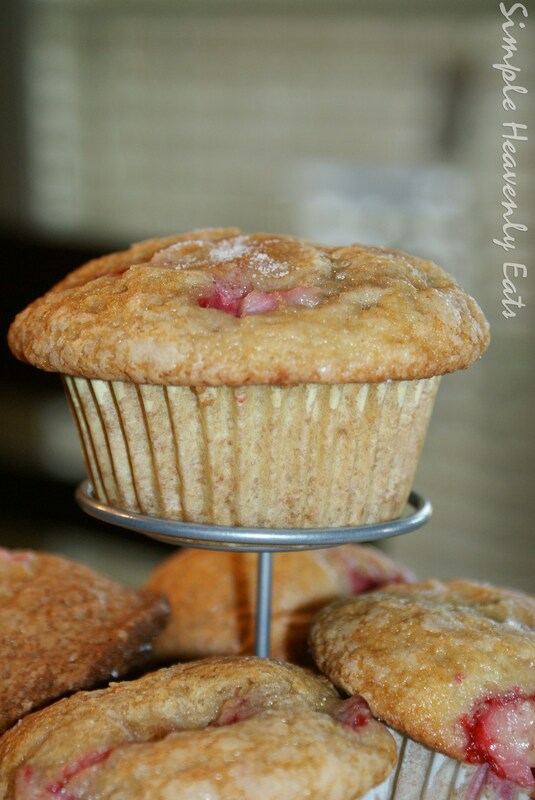 I agree, you must make muffins!! 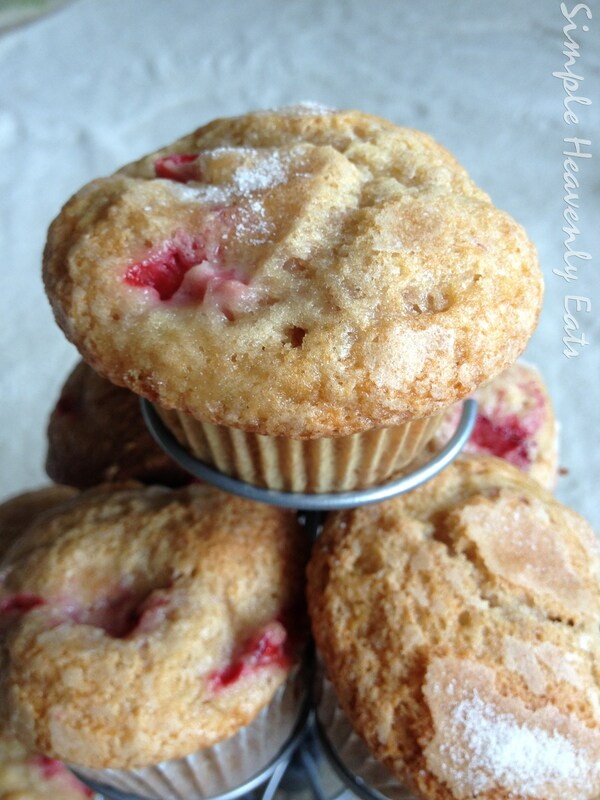 These are totally mouth watering delicious! Thank you! I hope you try them, I was so excited with how great they turned out! the strawberry and honey combination is going to work out great. Just brilliant! Thank you! I was super happy with the final product! Thank you for the comment! Looks yummy! I’ve nominated you for the Very Inspiring Blog award because you inspire me through your posts! Thanks for the inspiration and sharing your love of food with the world. You’re so sweet, thank you so much:-) I enjoy your blog as well!